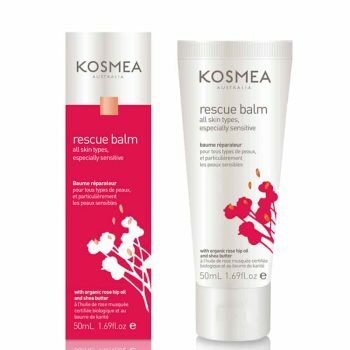 Solve your skin emergencies, naturally. 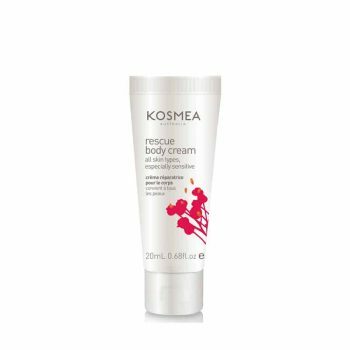 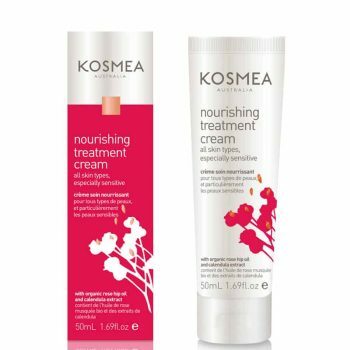 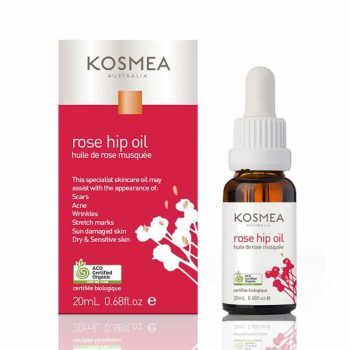 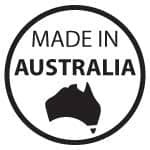 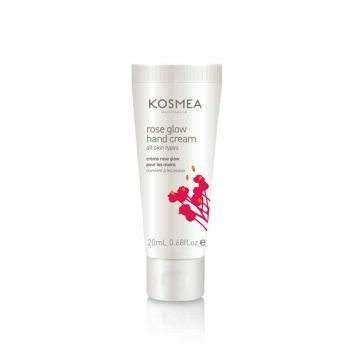 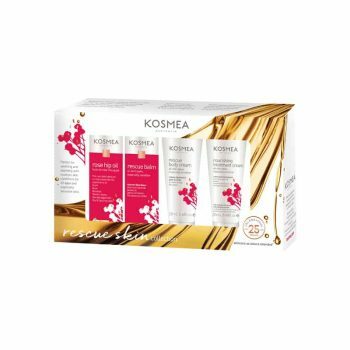 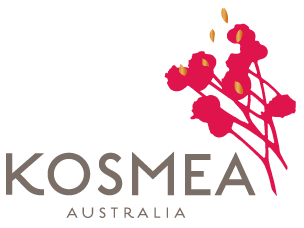 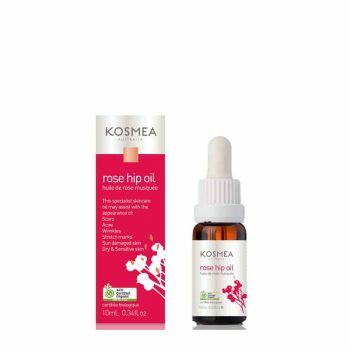 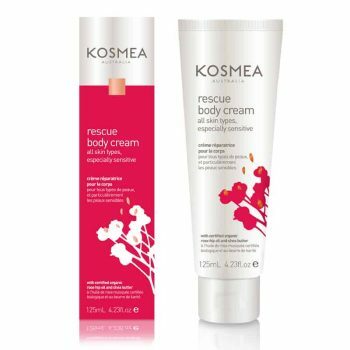 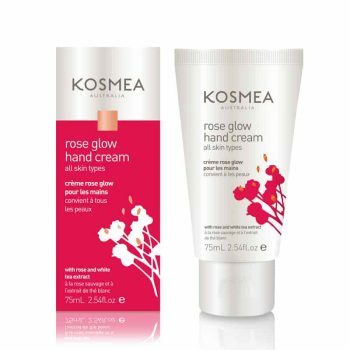 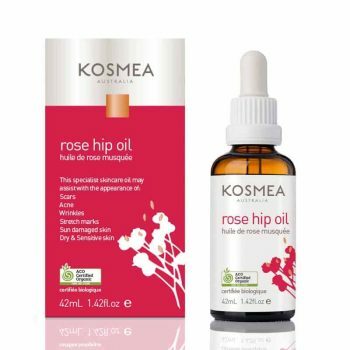 Kosmea’s rescue range is nature’s first aid kit for the skin, naturally soothing, repairing and protecting for all skin emergencies including mum and babies. 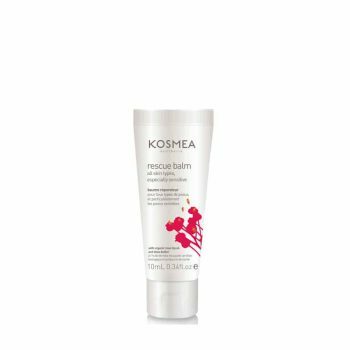 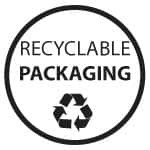 Specifically formulated for dry and sensitive skin conditions.